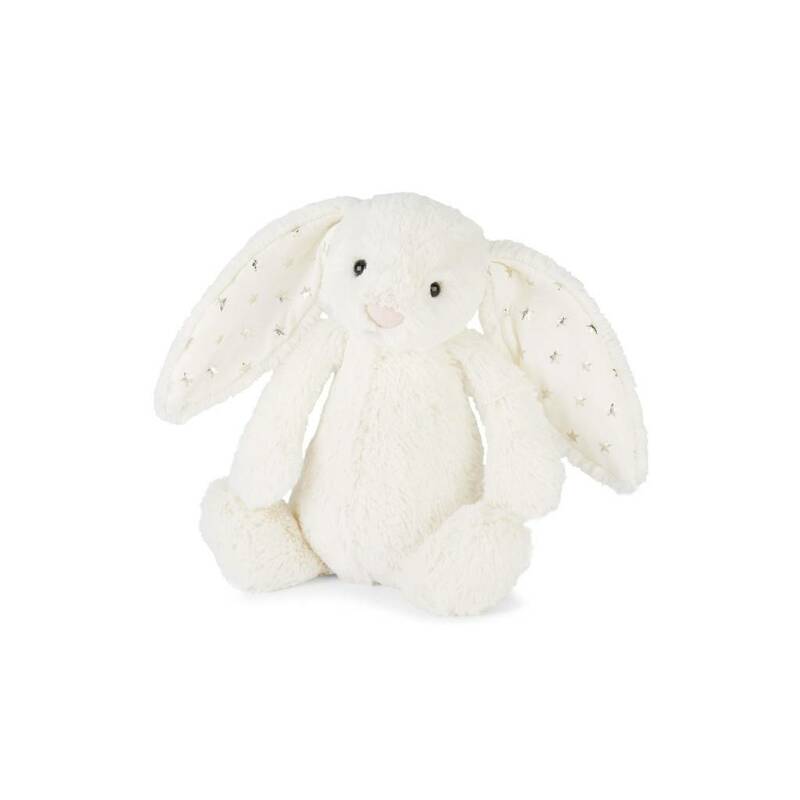 Bashful Twinkle Bunny is a popular fellow with scrummy-soft Jellycat fur and lovely long flopsy ears mean that with just one cuddle, you’ll never want to let go. 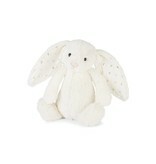 Irresistibly cute and a perfect gift for boys or girls. Everyone treasures this out-of-this-world star bunny.